Masques are packed full of vital ingredients. Our Dermatologist-curated selection revitalize and improve overall skin smoothness and texture, leaving your skin feeling less congested, radiant and healthy. Exfoliates for an instant glow. 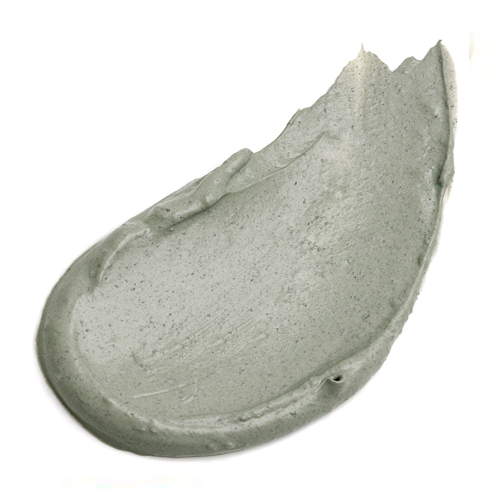 Gentle exfoliating masque-oily, combo skin. Decongests, exfoliates oily, congested skin.